Lake Chelan co-winemakers Dean and Heather Neff developed a cult following soon after returning to north central Washington, where they both grew up. 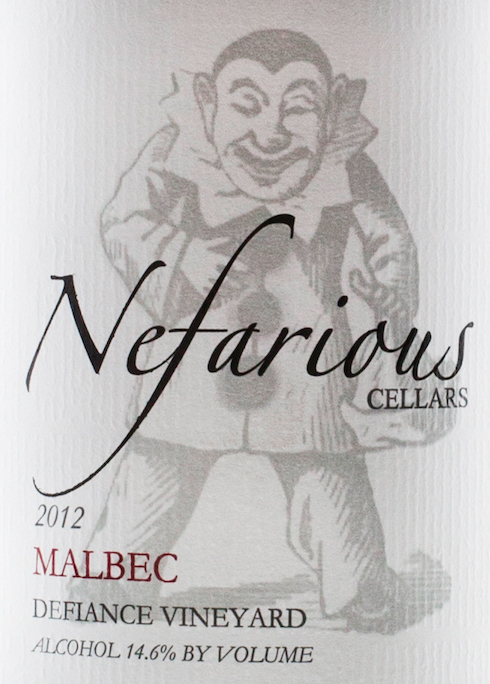 While they’ve made headlines for years with their work from their estate with Riesling and Rhône varieties — Dean does the reds, Heather hones the whites — their Defiance Vineyard again proves itself with Malbec. They planted this block in 2006, and it spent 18 months in new French oak, helping to account for tones of cocoa powder and maple syrup. 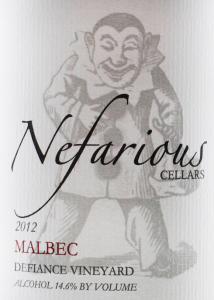 Its hallmark is the theme of ripe Marionberry and black cherry, and while there’s black licorice concentration on the midpalate, its lithe tannin structure allows for the delicious lingering of blueberry acidity to become the focus.